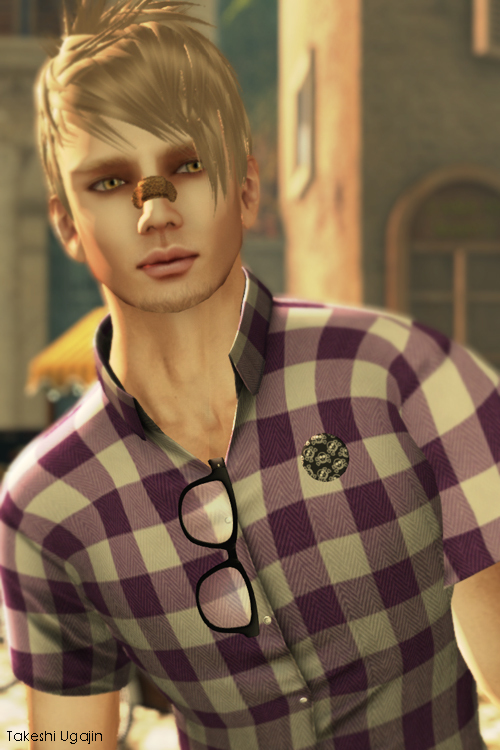 After today, this blog will no longer be active – please update your bookmarks. All information, including blog posts & Designer Directory have been relocated to our new website. 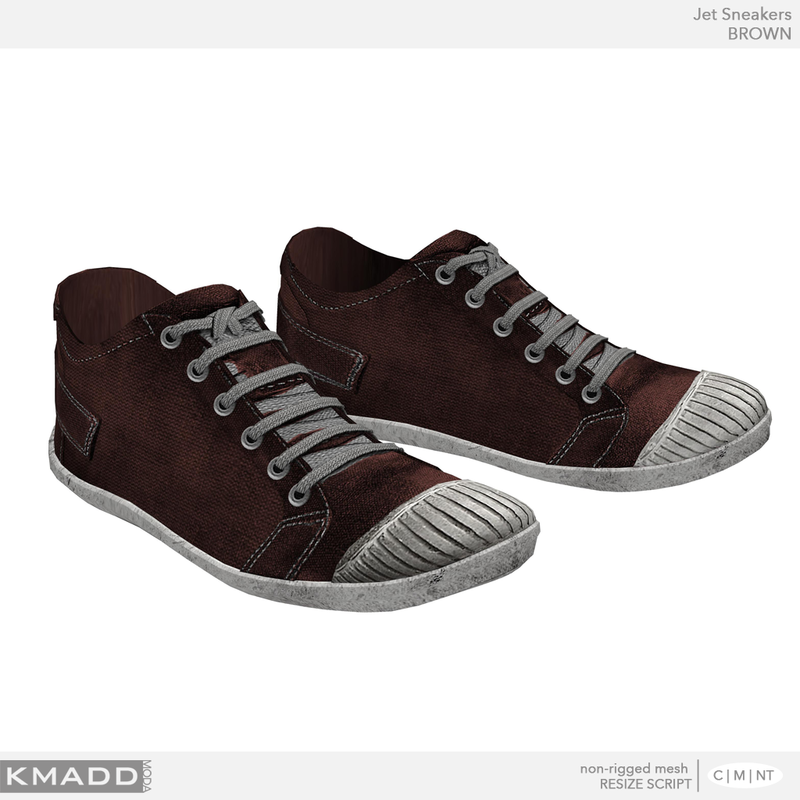 If you were a subscriber to MAD Image blog you would need to register at our new website to receive posts by e-mail. 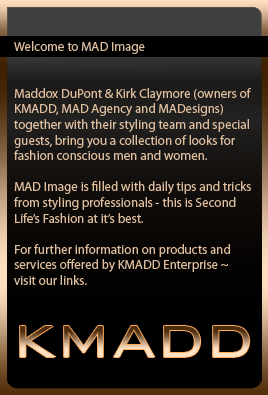 We strongly suggest you do that if you wish to stay in the loop and receive updates from everything KMADD as well as daily posts from our MAD Image bloggers. 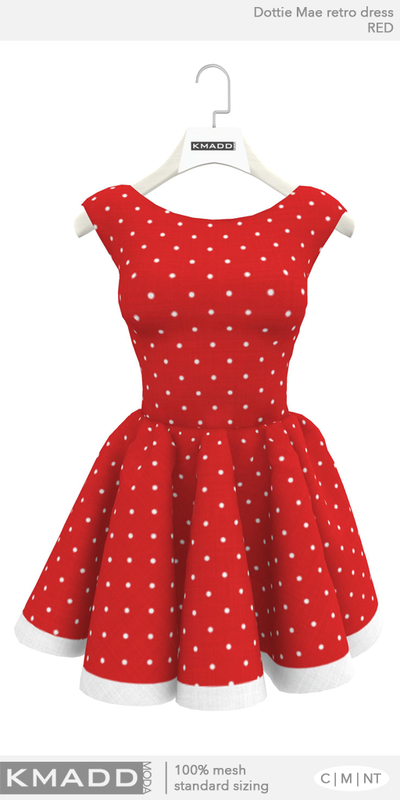 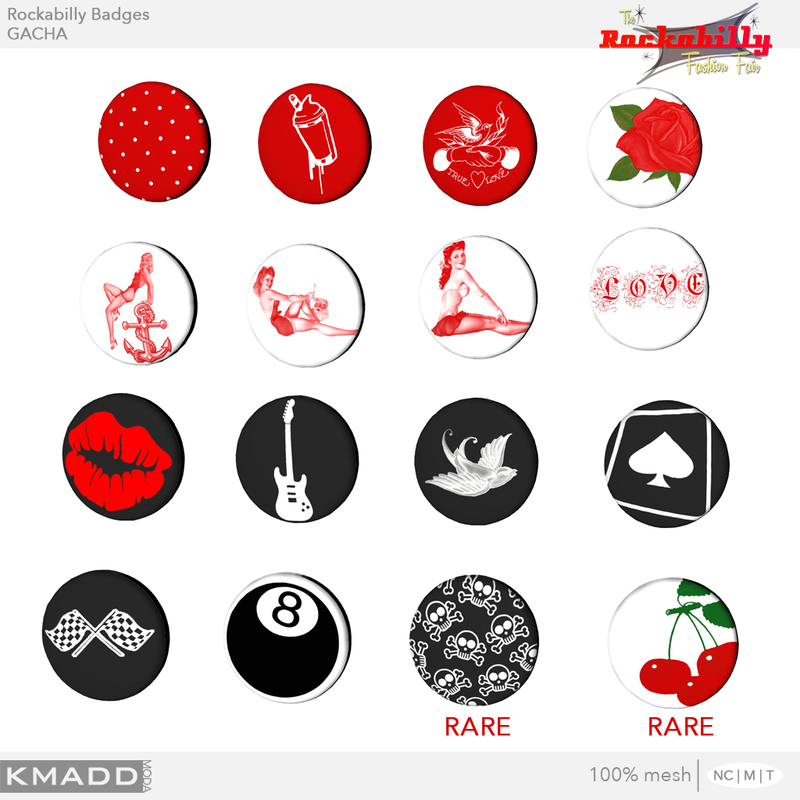 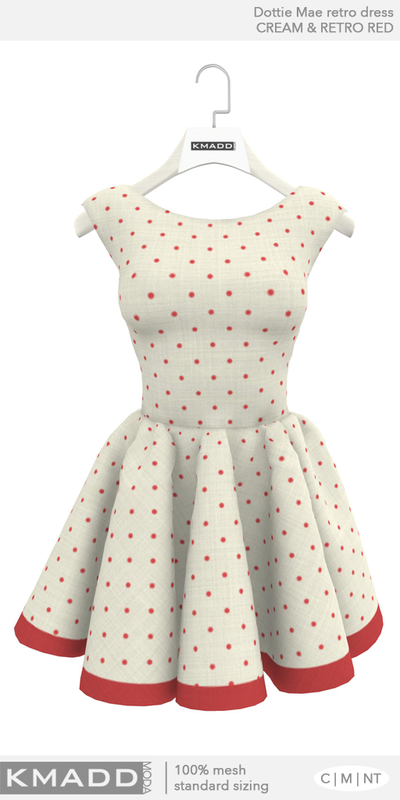 Few more items for the Rockabilly Fashion Fair from KMADD Moda. 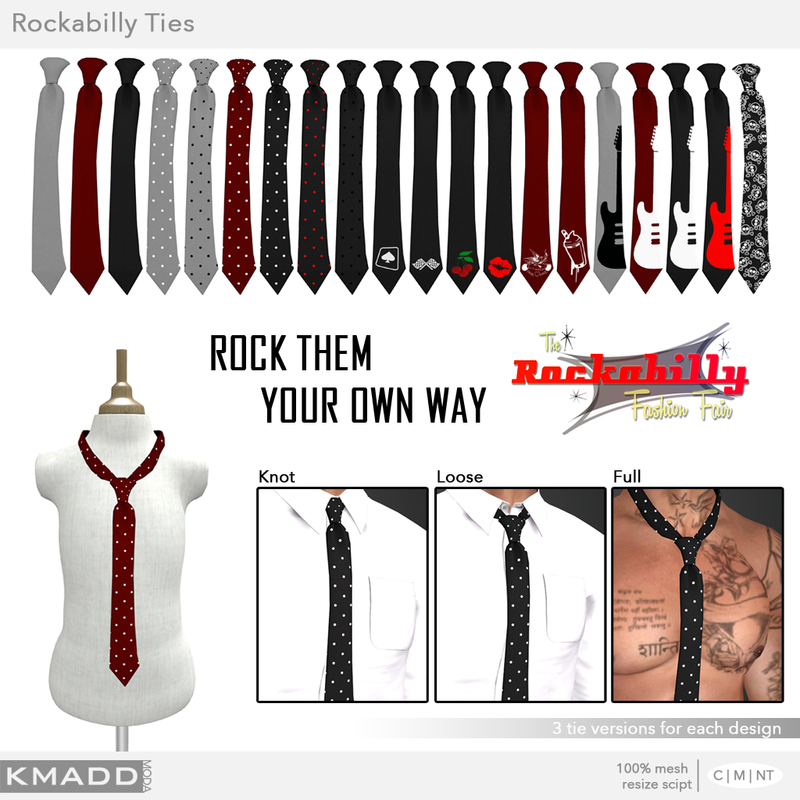 Rockabilly ties can be found @ The Rockabilly Fashion Fair. 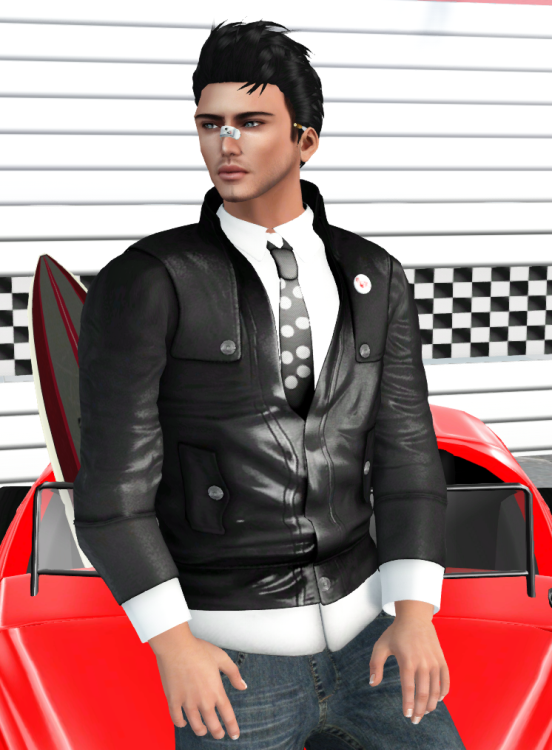 Badges and Band-aids Gachas were removed by organizers of the fair as Gachas were not allowed due to scripts. 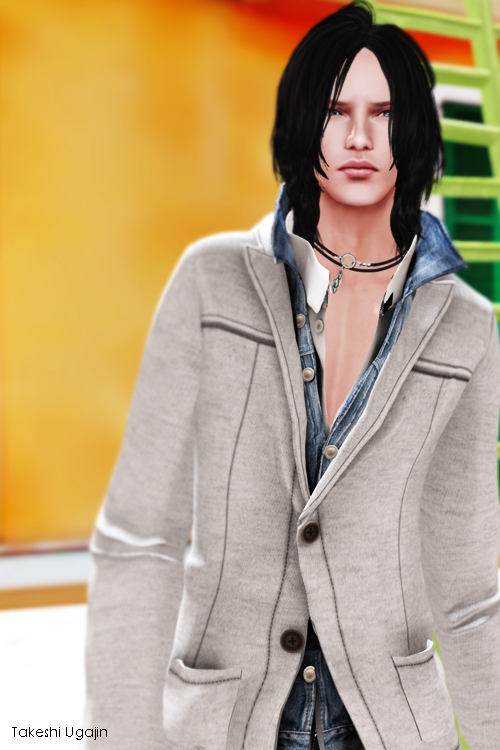 We have set them up these items back at our main store – you can find them at landing point. 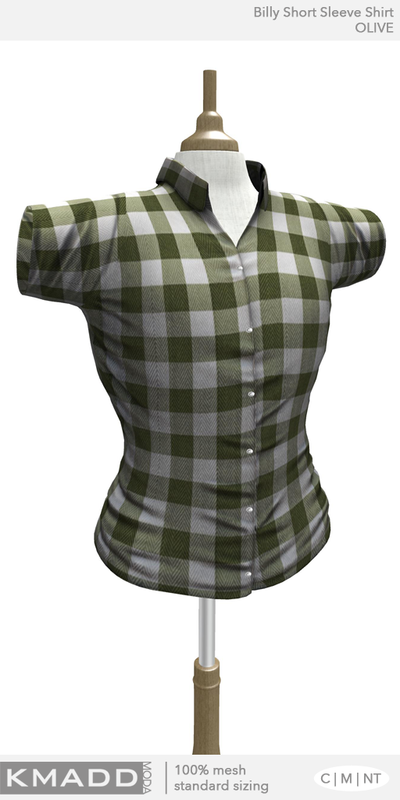 All items are 100% mesh. 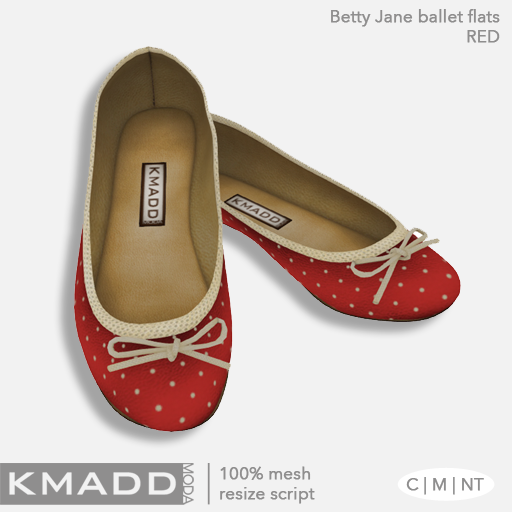 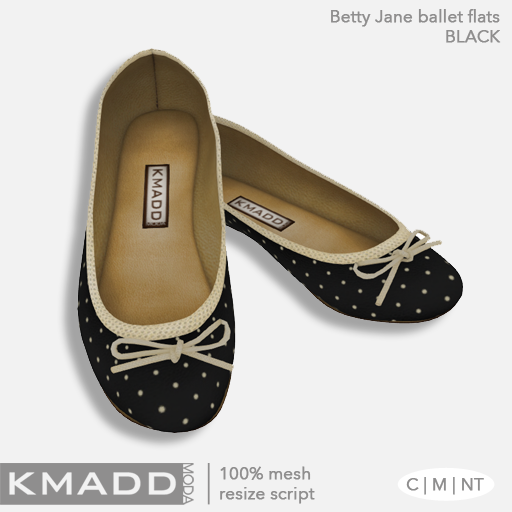 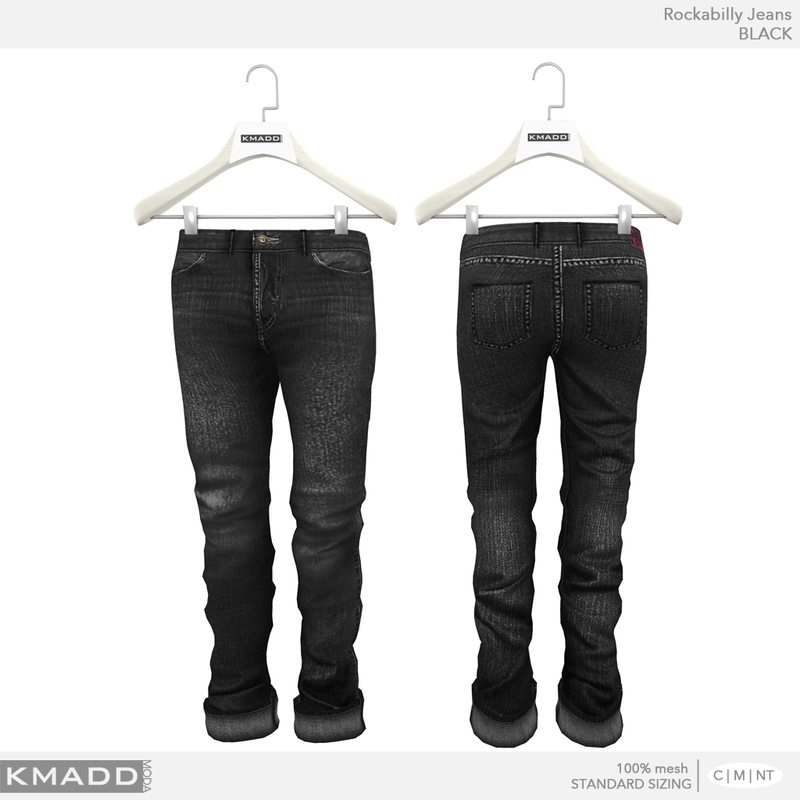 KMADD launches KMADD Moda @ The Rockabilly Fashion Fair. 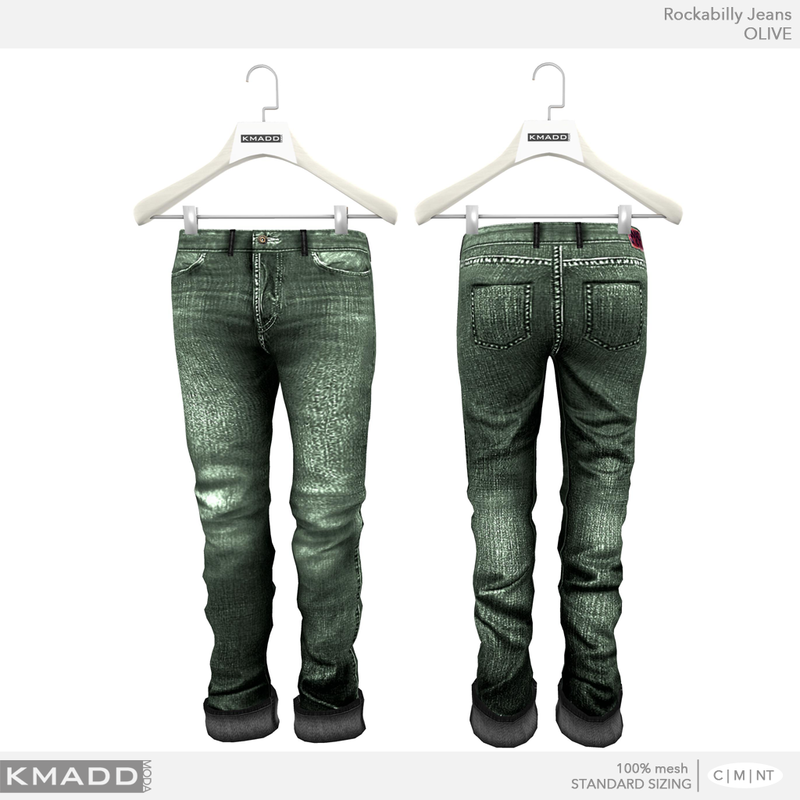 KMADD Moda represents a new direction for KMADD, which historically has been predominantly appearance brand. 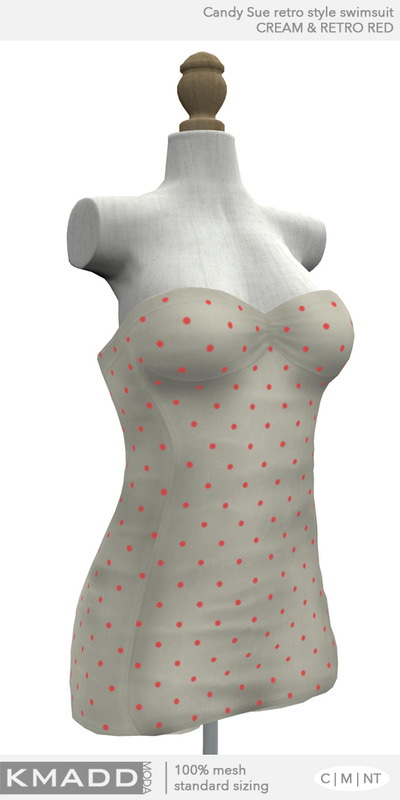 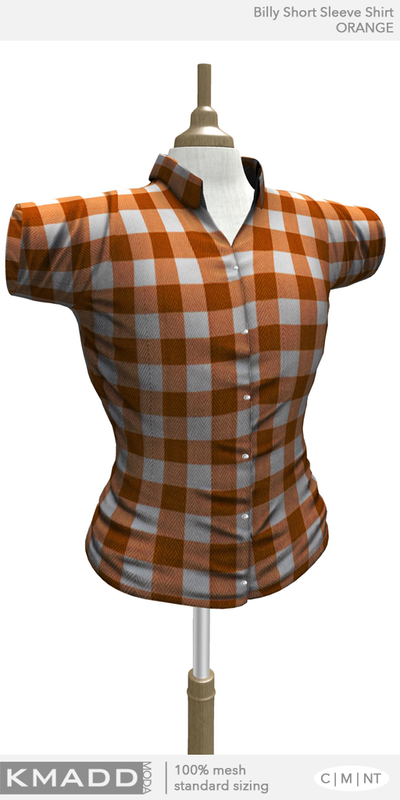 KMADD Moda offers male and female mesh clothing and accessories. 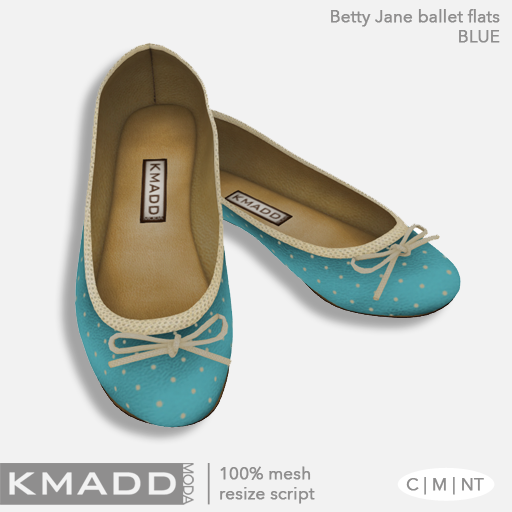 All these items come in retro colors that are easily matched to each other for a complete look. All items come in standard sizes and are 100% mesh. 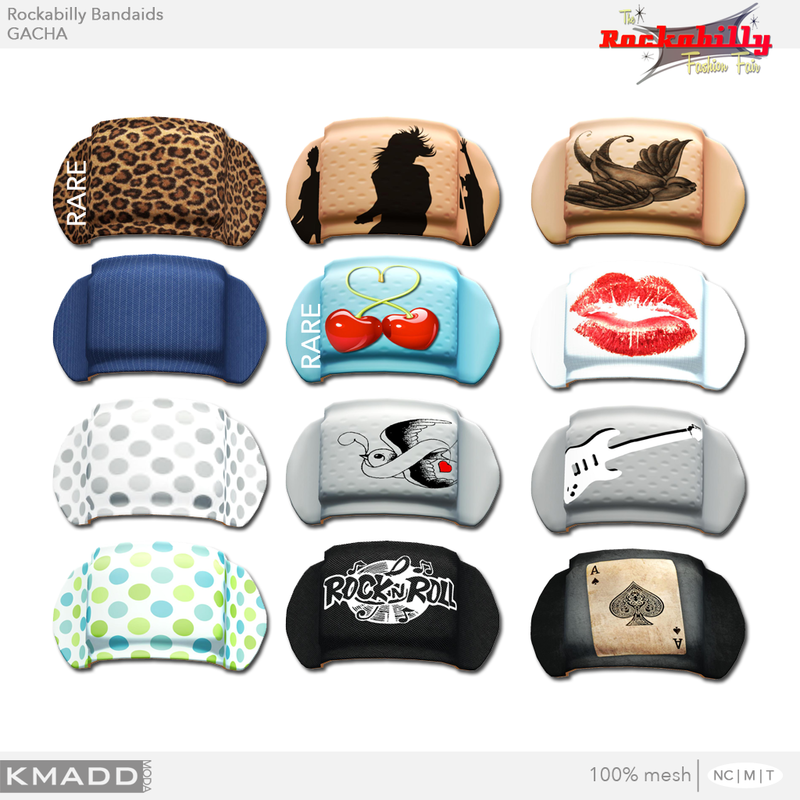 Visit KMADD Moda @ The Rockabilly Fashion Fair.